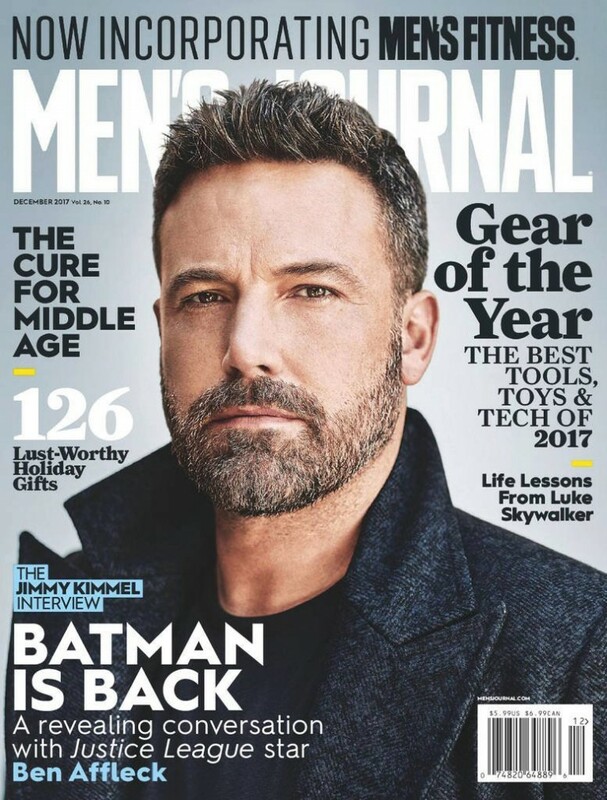 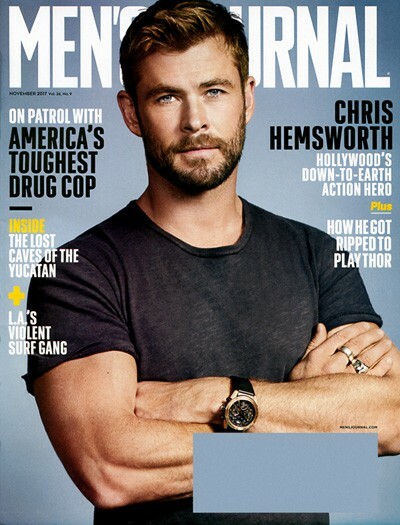 Men's Journal Magazine is not your father's magazine! 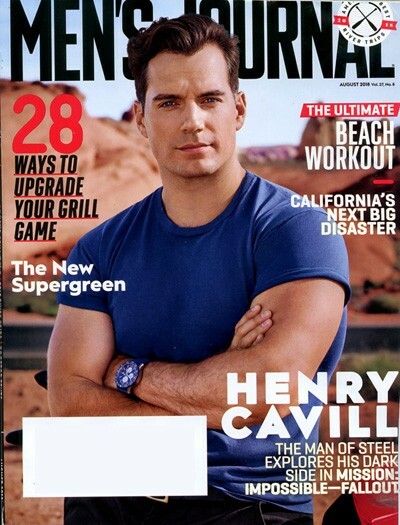 Men's Journal is edited for active men who are interested in sports, travel, fitness and adventure. 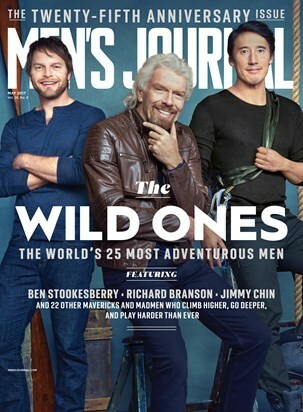 Each issue of Mens Journal features practical, informative articles on how to spend quality leisure time.